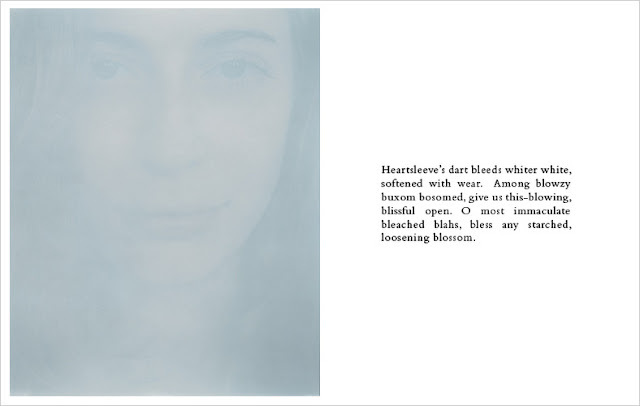 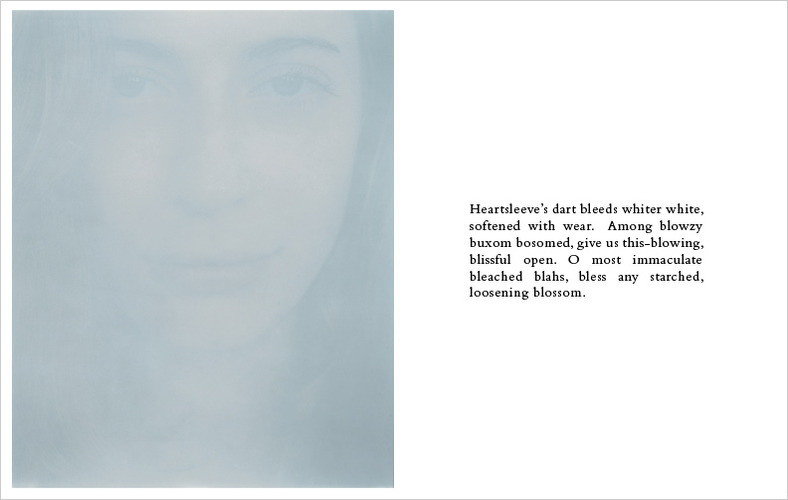 amazing and intimate extracts from photographer Mary Rozzi's Parcours 23 project. 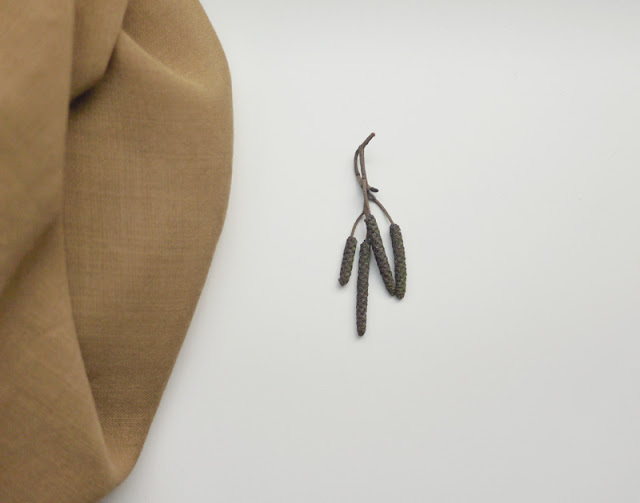 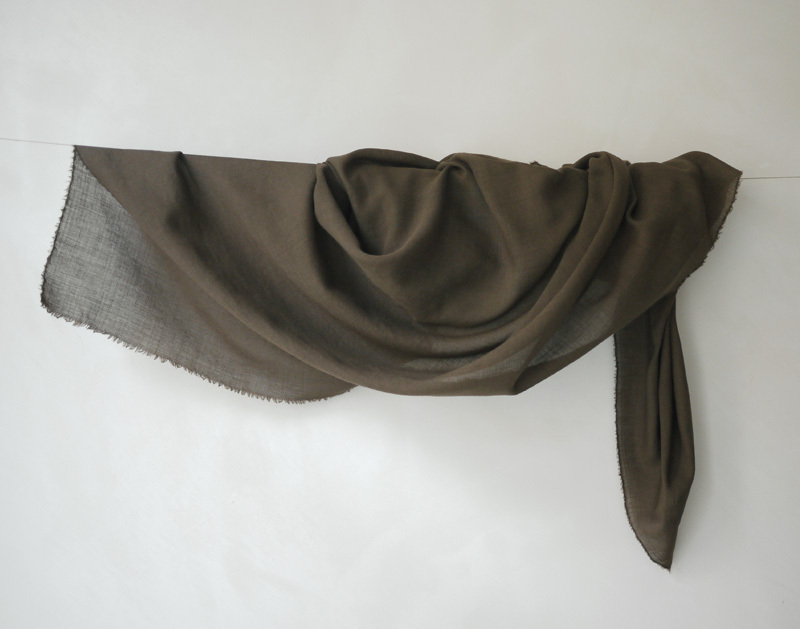 naturally-dyed 100% wool gauze from grijs. 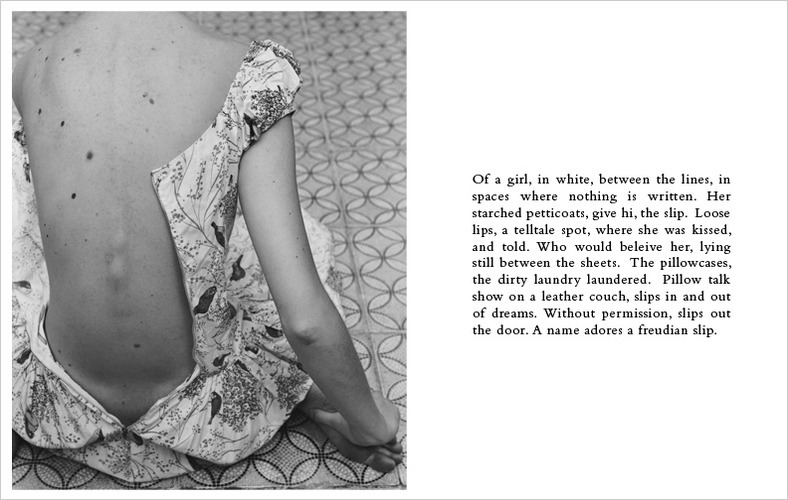 also, here - full of gorgeous subtleties. 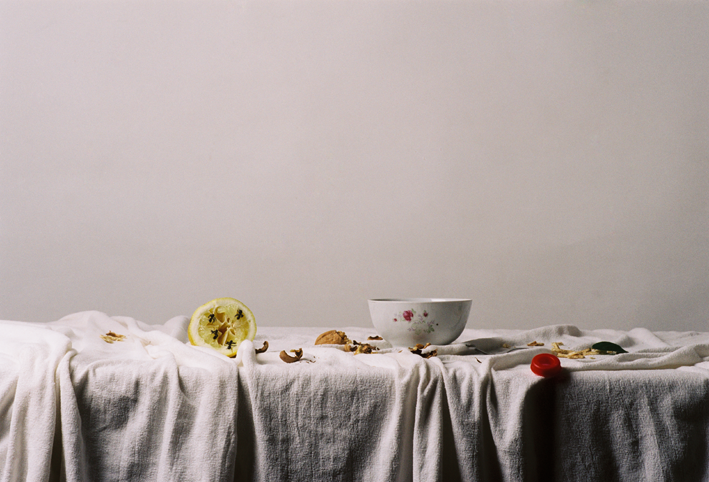 end of meal still life photography by Inês Nepomuceno (via Kinfolk). 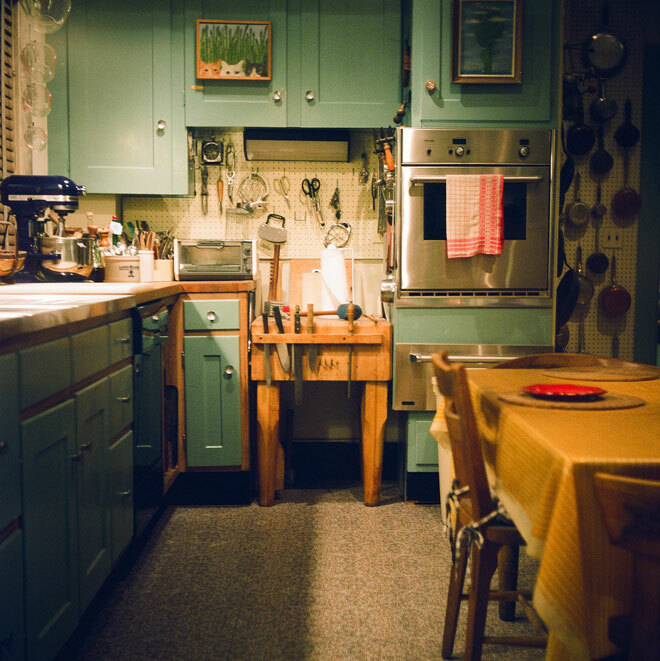 snapshot of Julia Child's kitchen at the Smithsonian photographed by Jenelle (via Miss Moss). 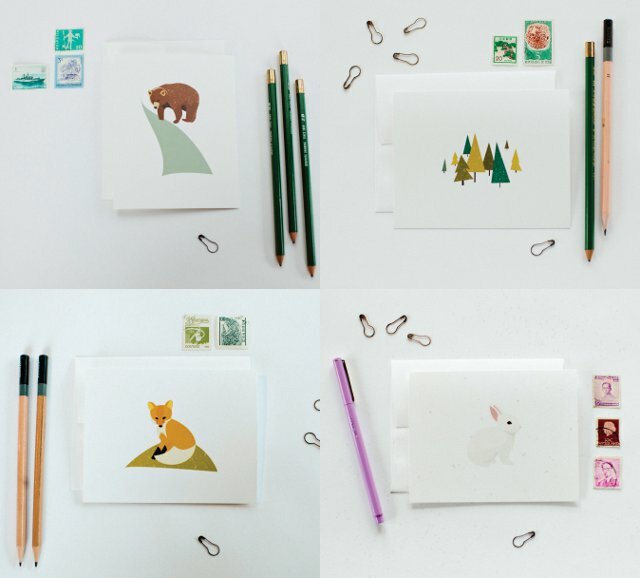 into the woods illustrated card set from the newly launched Our Paper Shop, a collaborative project run by paper and design enthusiasts, Bre Radermacher and Emma Robertson. 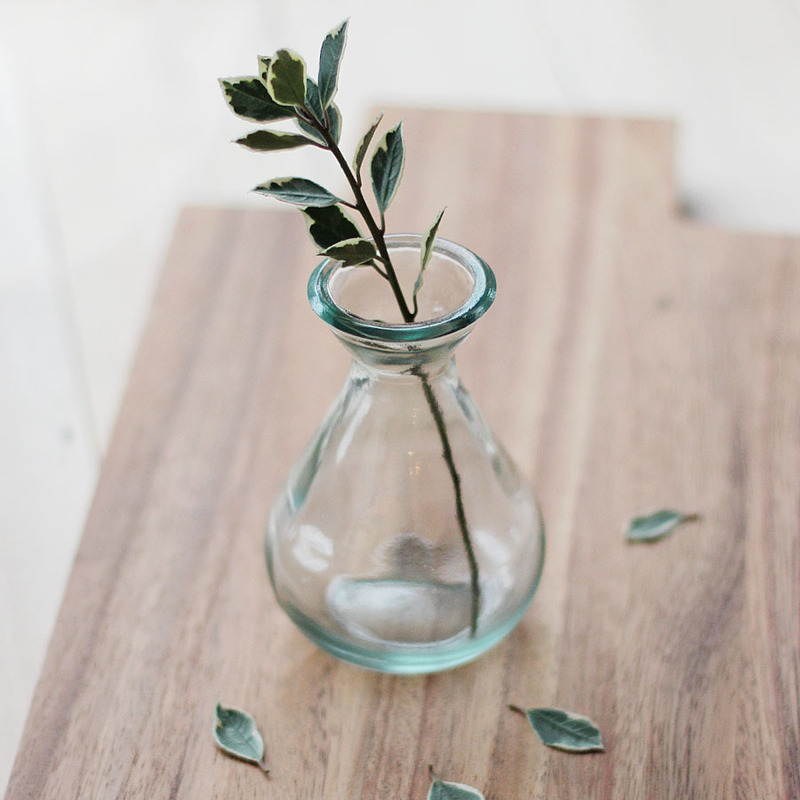 sweet little recycled glass teardrop vase from Mignon Kitchen Co., a new carefully curated online shop by Rachel Ball of elephantine. inspired this this rustic (and gorgeous!) 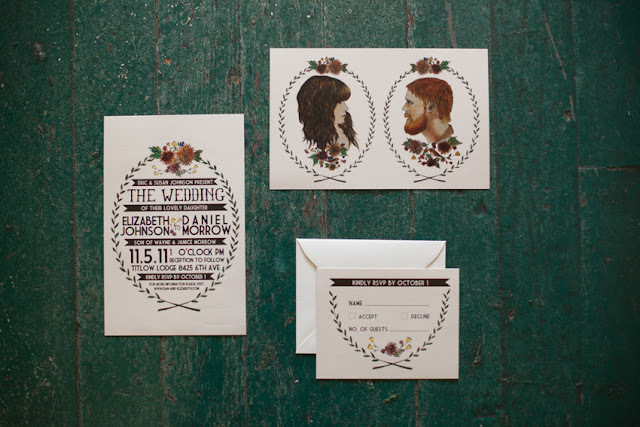 wedding invitation for Elizabeth (Libby) + Dan's wedding (via Poppytalk). 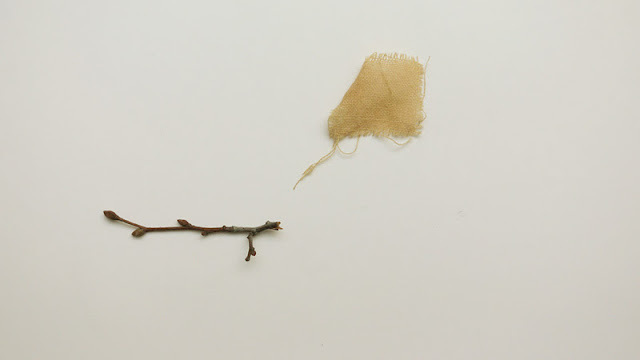 photo by Sarah of Arrow & Apple.